We are founded on the belief that expecting the best will bring the best to you. 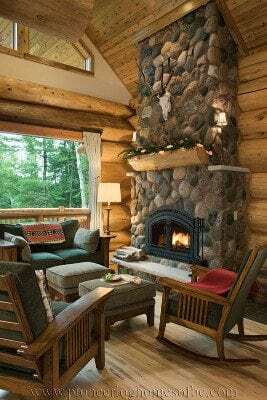 This log home has exceeded all of my expectations. Dealing with your company has been a pure pleasure as it was dealing with Beat and his people. They definitely want to please the customer. You should be very pleased and honoured to have people like them working for you. As business people, we realize that we are only as good as our staff. I totally agree with your slogan, Pioneer builds the Best Log Homes in the World. Thank you and your people for making my dream come true.